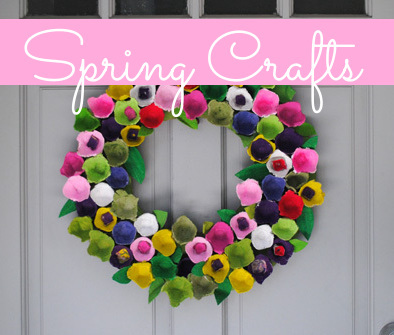 Whether you make them yourself or buy them in bulk Pom Poms make one of the most versatile, fun and inexpensive materials for kids’ crafting. Pom Pom Pets and/or monsters are one of our go-to rainy day activities. Here are some more ideas for crafting with pom poms, store bought or hand made with yarn (surprisingly pretty easy to do, even with the kiddos). 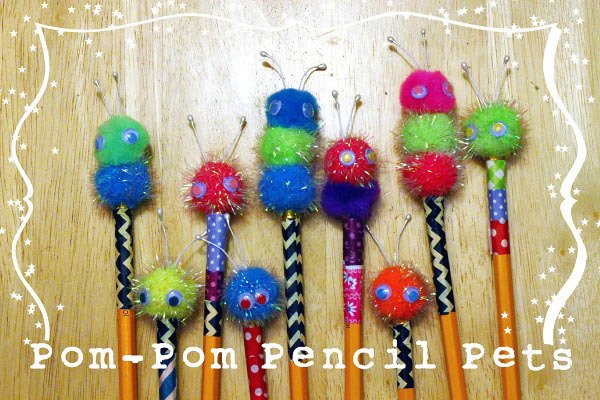 Pom Pom pencil pets dress up your pencils and make math homework infinitely more fun. 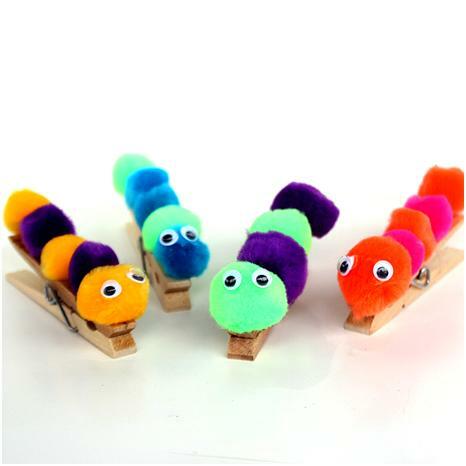 Pom Pom caterpillars are a great place to start when it comes to making your own pom pom animals and insects. You can even turn them into a cute hair accessory by using barrettes instead of clothe pins. 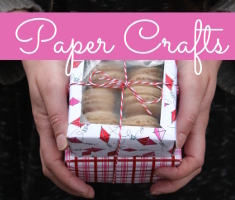 Make your own tasty make believe treat with this tutorial on making pom poms out of leftover yarn. My nieces love making their own dolls, these pipe cleaner pom pom dolls are one of their favorite patterns. They’re so lively and silly and the kids love giving each a different hair do. 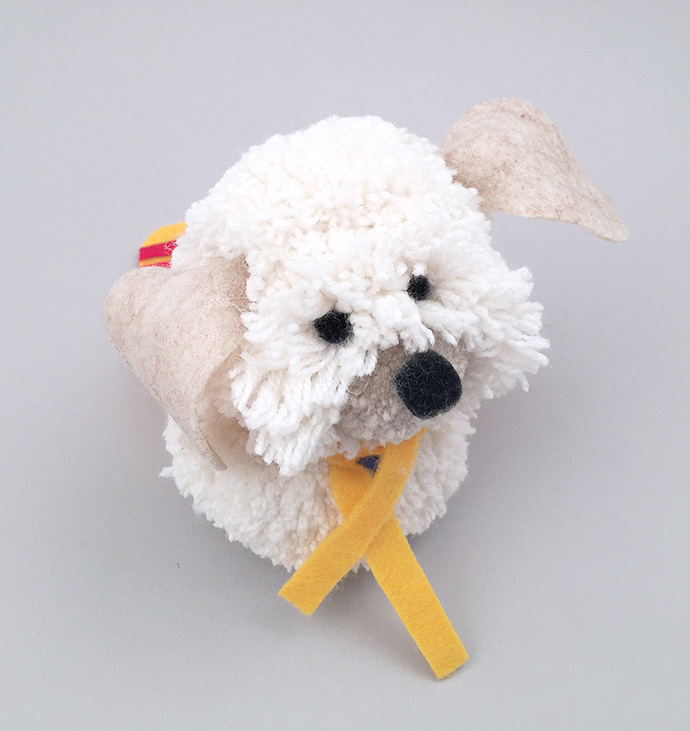 Handmade pom poms can be used to make any of your favorite animals. Here’s a tutorial for a cute shaggy dog. 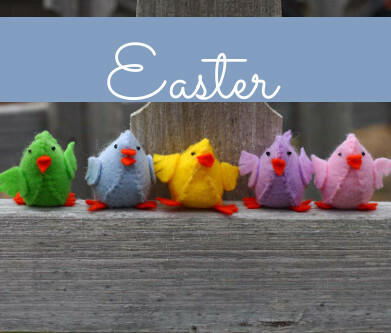 We’ve also been making bunnies and hedgehogs! This entry was posted in Crafts for Learning, Family Crafts, Kid's Crafts, Toddler Crafts and tagged caterpillar, dolls, pets, pipe cleaners, Pom Poms, Yarn on February 8, 2016 by Maria.